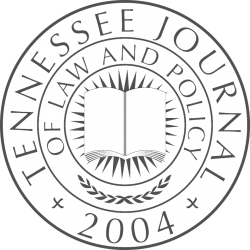 Tennessee’s Death Penalty Lottery by Bradley A. MacLean and H. E. Miller, Jr. (published in Volume 13, Issue 1, Summer 2018) was recently cited in The Intercept and Nashville Scene. 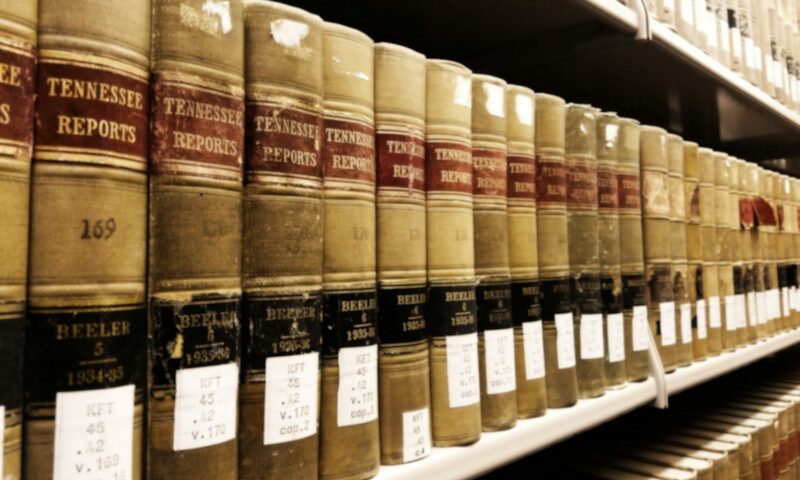 The Intercept is a National Magazine Award-winning online news publication. Nashville Scene is a weekly newspaper, published online and in print.